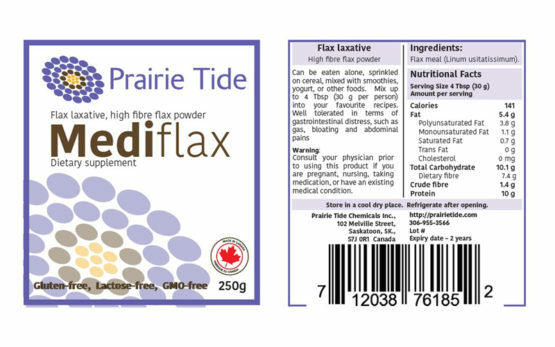 MediFlax is comprised of dietary mucilage, which is a soluble fibre extracted from flaxseed that becomes thick and gelatinous when in contact with water. Helps reduce appetite by creating sense of fullness. Helps reduce unhealthy cholesterol levels. Reduces risk for heart disease, diabetes, colorectal cancer, gut inflammation, and obesity. 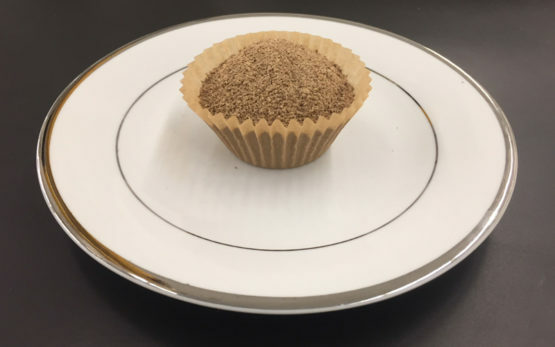 MediFlax is rich in dietary mucilage, which is a soluble fibre extracted from flaxseed that becomes thick and gelatinous when in contact with water.1 Mucilage fibre contains natural sugar polymers, (polysaccharides) that swell in water and add bulk to food being digested. By reducing dietary absorption of these food components, MediFlax helps to reduce unhealthy cholesterol levels as well as the risk for heart disease, diabetes, colorectal cancer, gut inflammation, and obesity. We have designed MediFlax to be easily consumed while giving consistent performance.